I like Questar's counterweight design because it will lie flat for packing and take almost no space. The factory Questar counterweight was too heavy for my lightweight mirrorless camera. Here's how I made the perfect one for me, plus a bonus weight for a heavier camera, with a design that closely echos Questar's own. I folded the square lead sheet into thirds. Breaking off 1/3 for a 10 oz weight and 2/3 folded for a 20 oz weight. Both will be 4" x 12", which is the perfect length to wrap around the Questar dew shield. 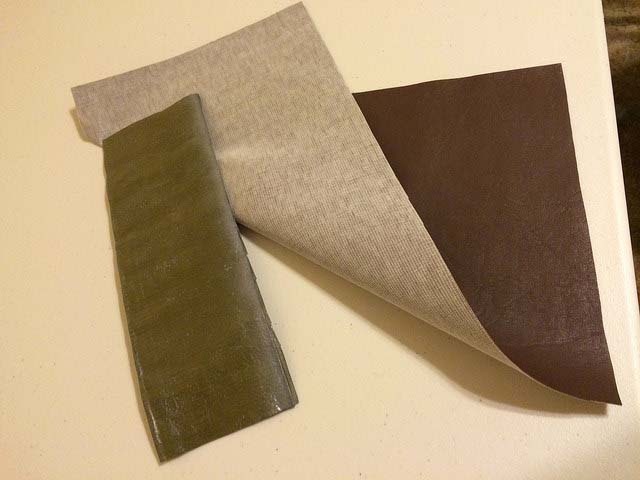 Cut the leatherette material in half (10x15). Fold each half in half lengthwise inside out. 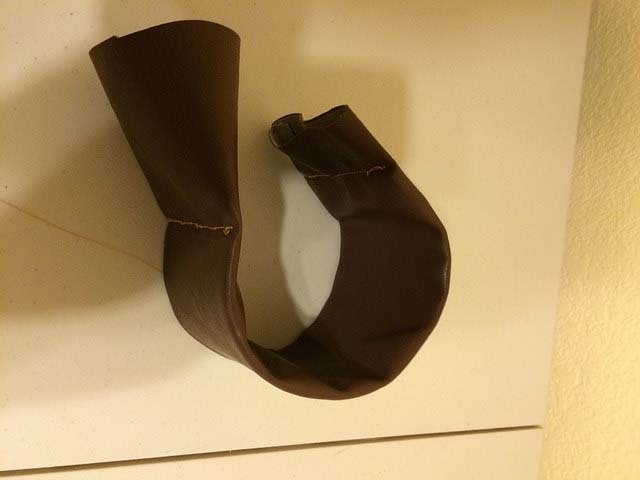 Run a seam down the material to form a sleeve for the 4" side lead weight. with just enough room to slide a weight in once you reverse the fabric to right side out. Center the weights in the two sleeves. Run seams cross wise at the two ends to hold the weight in place. Cut the two pieces of Velcro sew on fasteners in half (about 9" long. 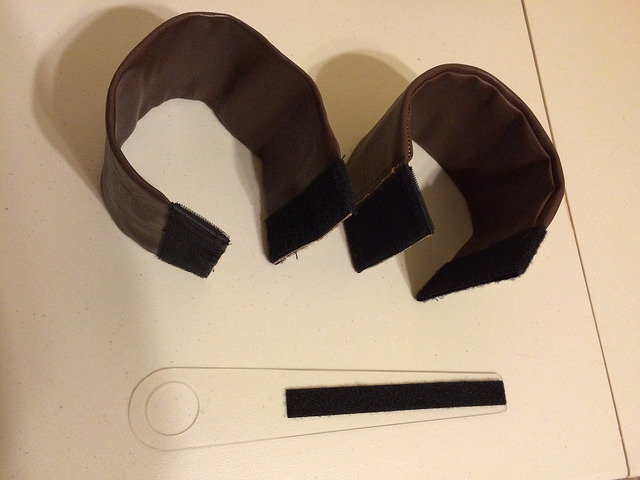 Wrap the ends of each sleeve with the Velcro, trim to fit, and sew into place. You should have one end with hooks and one with loops for each weight, so that you can close the weight around the telescope tube. The loop material should be on top so that it can also mate with the hook material on the bottom of the plexiglass retaining strip. A way to holding the heavy counterweight and the Questar dew shield in place is also needed. Without it your balance may shift or your dew shield slide off and crash to the ground. Drill a 1.25" hole in one end of the plexiglass strip. This will allow your eyepiece to slide through and hold the counterweight in place with the Velcro. Trim the sharp corners of the plexiglass to a pleasing shape. I tapered it to 1 1/2" width at the far end. Stick the adhesive Velcro strip to run down the far 2/3 of the plexiglass strip. You now have two wrap around weights for your Questar. One is the right weight for a light weight mirrorless camera and the other (or both) for a heavy DSLR.